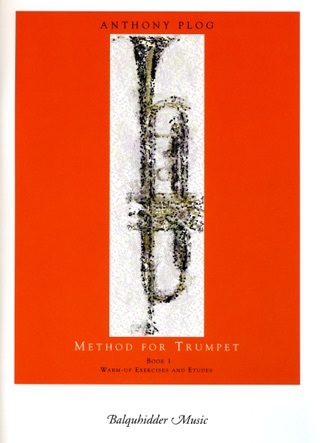 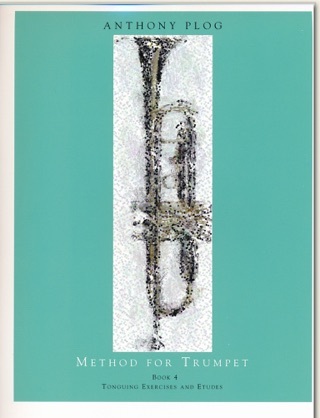 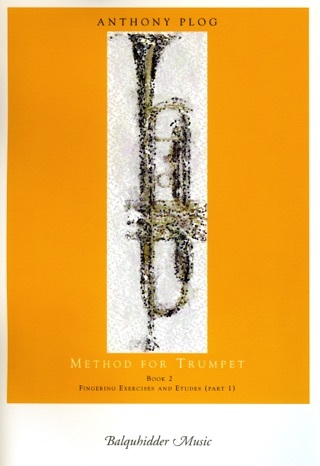 Flexibility Exercises and Etudes, Book 5 of Anthony Plog’s Method for Trumpet continues in the same inventive and comprehensive vein as his earlier books. 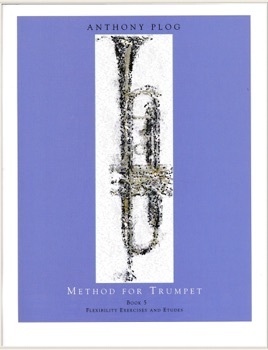 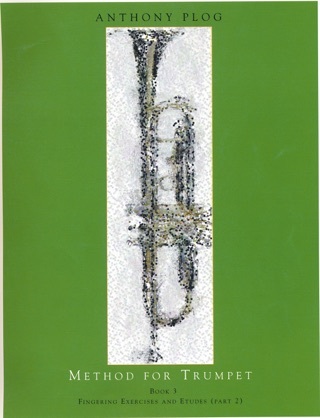 In this book Plog also goes further than previous Flexibility studies by including the use of valves and technical features while integrating this with the flexibility aspect of trumpet playing. 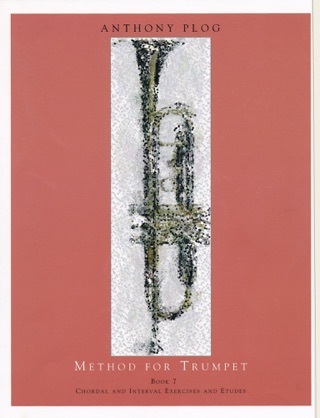 The result puts the matter into more normal playing requirements than just flexibilities alone. 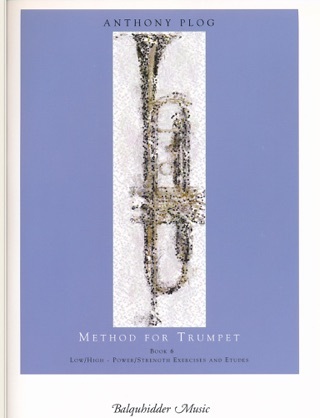 This is a worthy addition to the trumpeter’s tool kit.